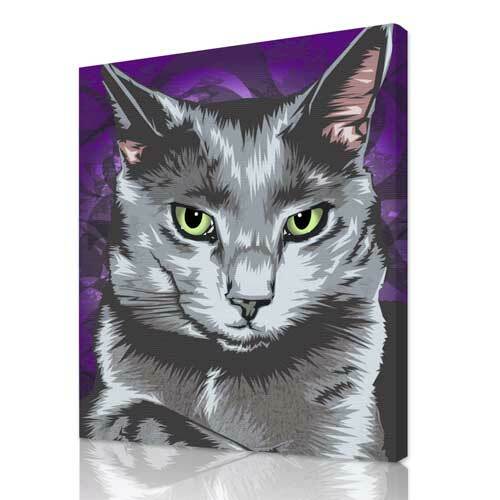 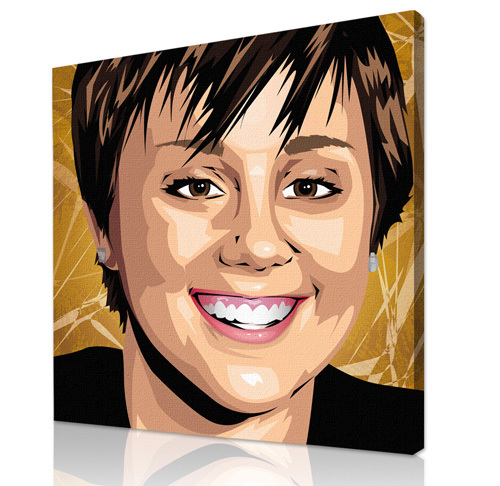 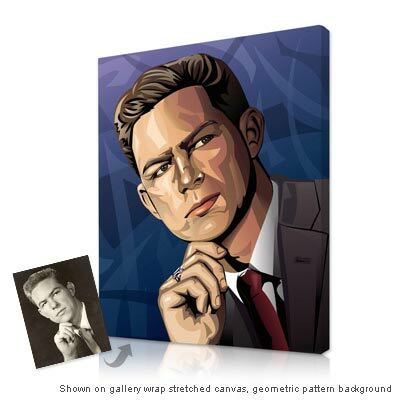 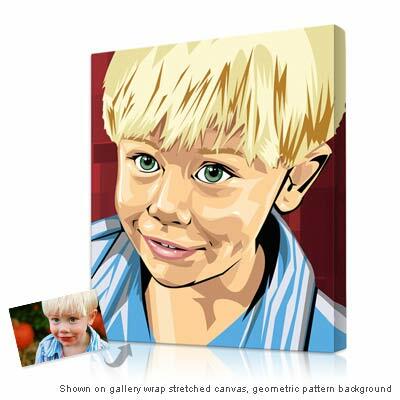 Great for any headshot photo, this artwork style combines dramatic shapes with abstract background details. 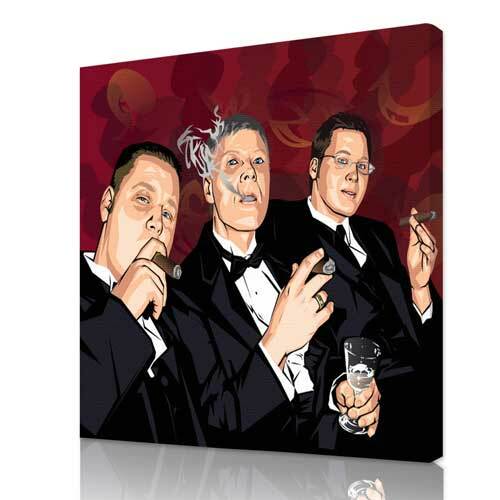 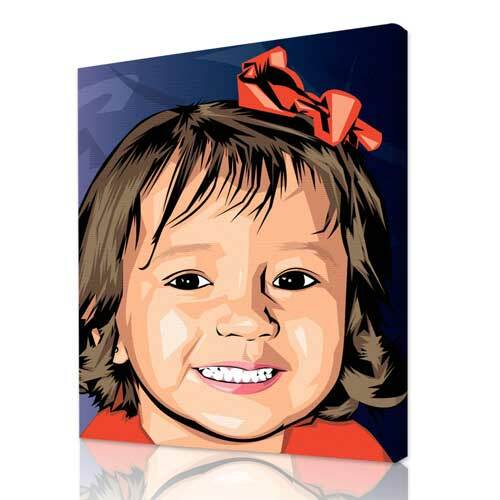 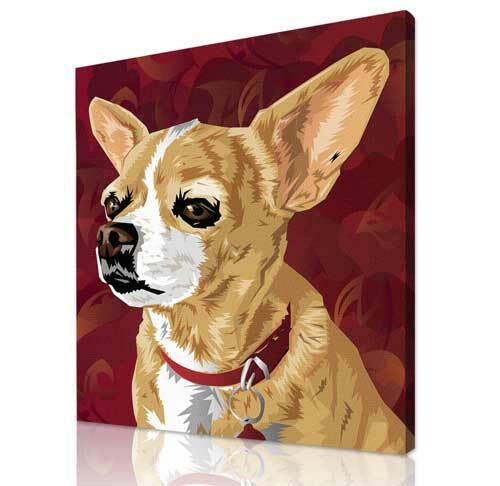 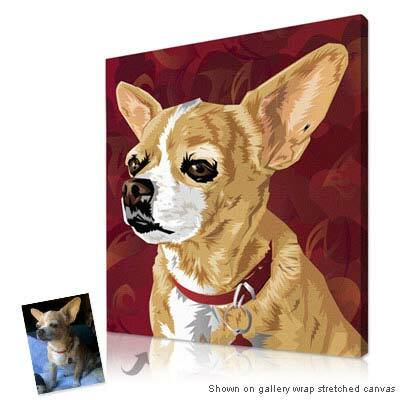 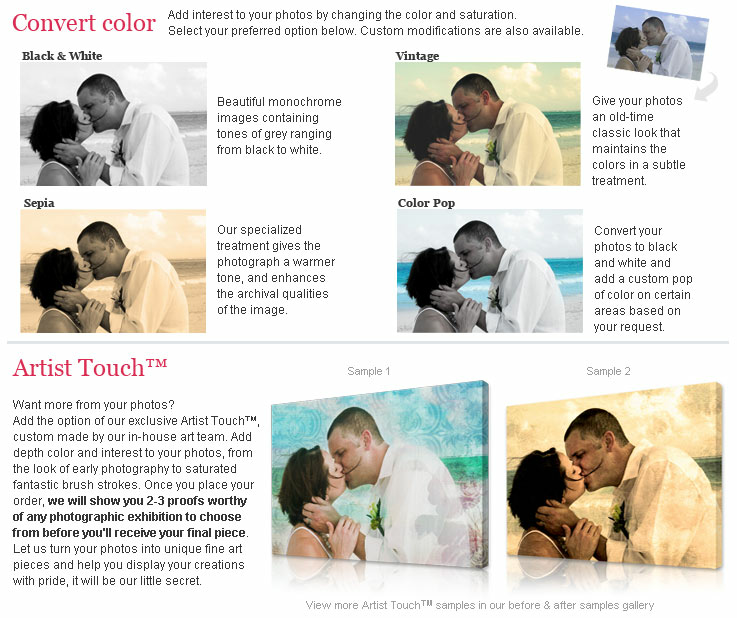 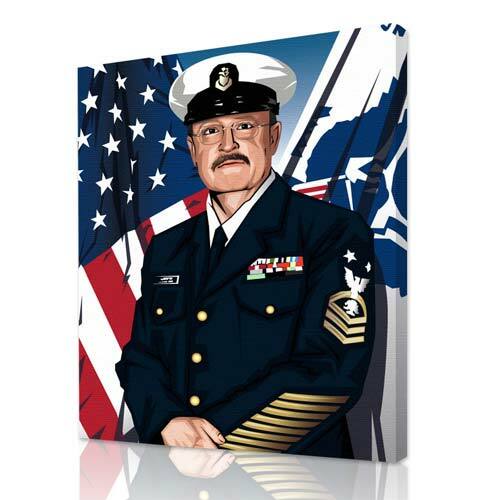 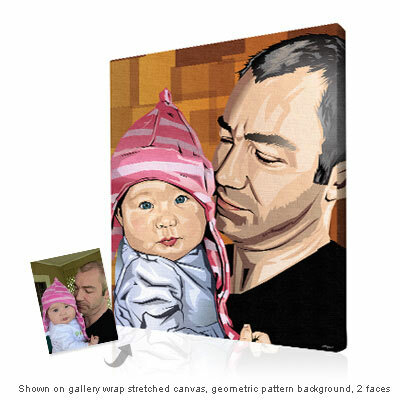 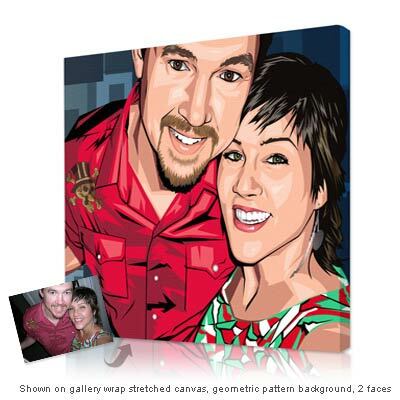 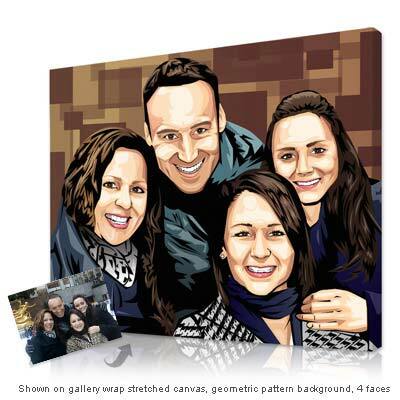 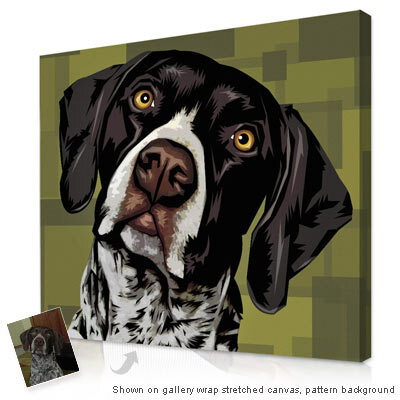 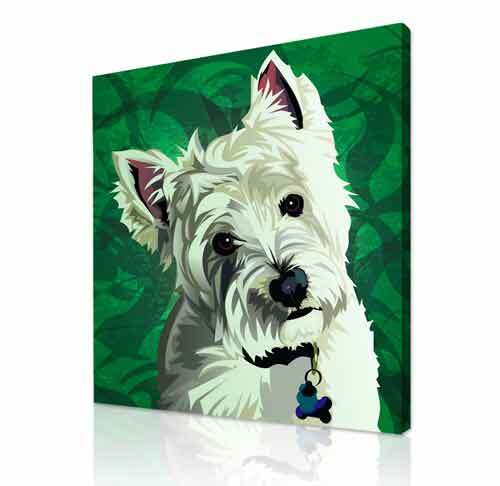 Comes in your choice of canvas or paper. 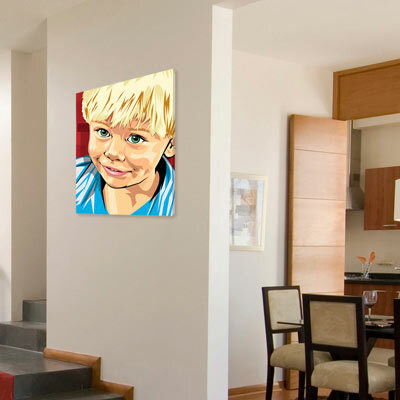 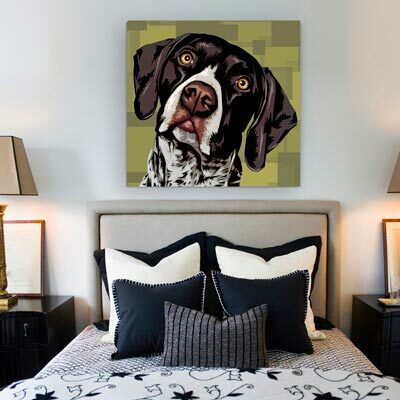 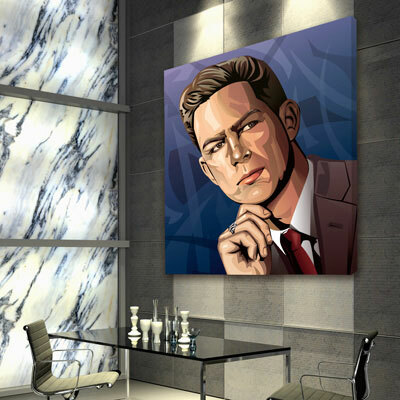 Our geometric™ portraits combine dramatic shapes with abstract background details that vary depending on the subject of the portrait. 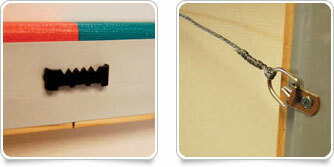 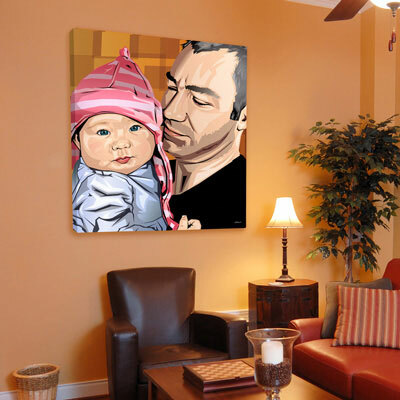 A great amount of freehand skill is involved to create the precise amount of detail, realism and illusion. 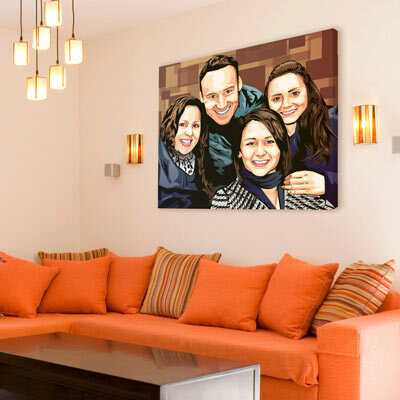 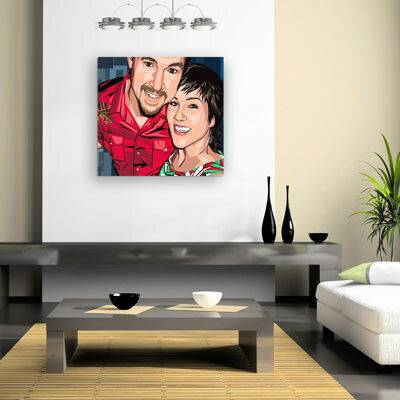 Unique gifts that turn your photos into original custom art.